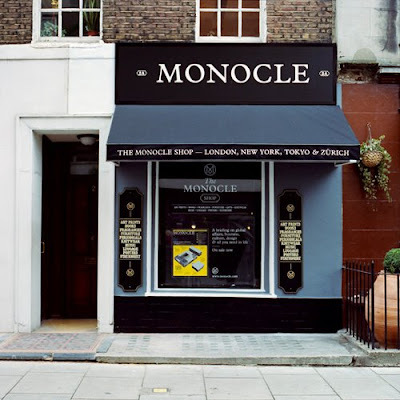 As posted previously regarding their online shop, Monday marked the opening of a temporary Monocle shop on George Street in London (just off Marylebone High Street). On sale are copies of the magazine as well as back issues, Monocle x Comme des Garçons Scent One: Hinoki, Porter bags, Stools, scarf's and more. FL.ag #17, the AIDS issue. Copies will be flying out from tomorrow onwards and if you are eager to see it, you can do it here and vote/comment on your favourite artwork. Saturday, November 22 from 11:00pm onwards. No cover charge. Expect sounds from Andrew Weatherall, Booka Shade, Swayzak, Todd Terje, Pantytec, Prins Thomas, SCSI-9, Roland Appel, Model 500, Mathew Jonson & many more. 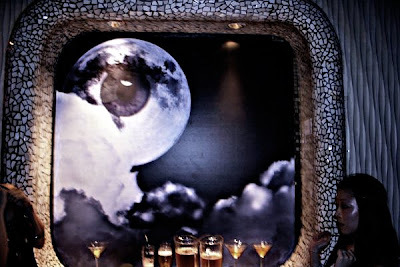 An unconventional bar night over at Winebar. Tiefschwarz (Germany) will be playing in the main room. 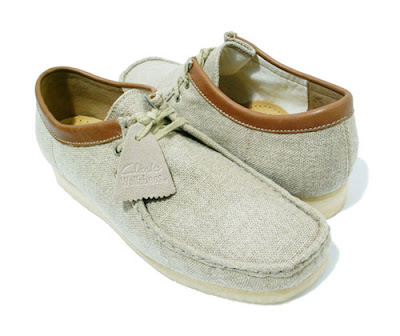 Despite the timeless nature of Clarks’ popular models including the Natalie, Desert Boot and Wallabee, Clarks has reinvented itself on numerous occasions on the Wallabee with customized designs from various artists and added new twists to the originals. It just occurred to me that I had unintentionally forgotten all about them, and how could I? 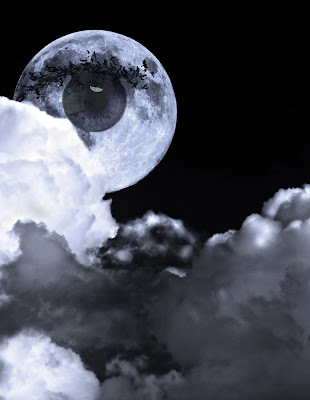 Amidst all the DJs/producers around the globe and the occasional but absurd categorization/genres of electronic 'dance' music, DM still remains unfazed to be pigeon-holed. Sifting through my shelf, I still hold this collection dearly. 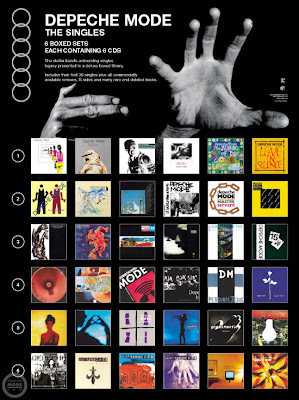 It's no surprise that iTunes unleashed the 'The Complete Depeche Mode' digital boxset 2 years ago. 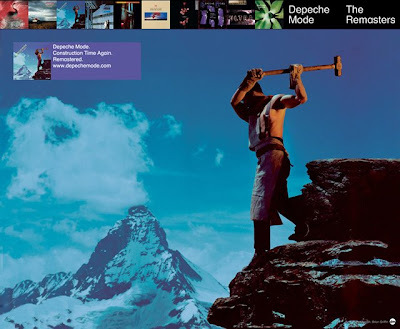 And with their output spanning over 20 years, it's amazing to see how they managed to pull through despite the struggles within the band. An invitation to create an artwork for FL.ag #17 to commemorate World AIDS Day curated & designed by Steve Lawler. This was based on a splash page artwork I did for the Amateur website previously and it seemed very apt for this issue. 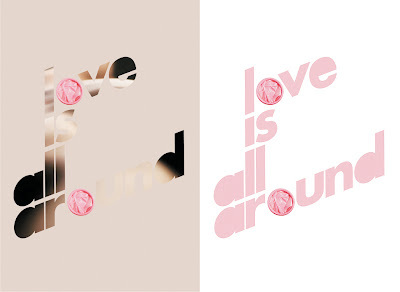 Redux and tweaked in 2 colourways. 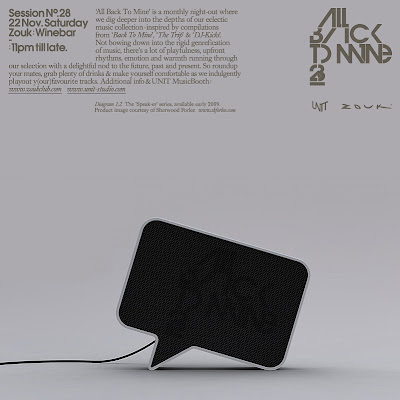 A piece contributed for the Zouk Collab series entitled 'Black Eye'. 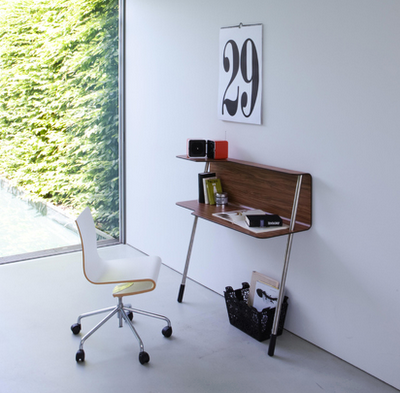 Writing, phoning, or working with the laptop: WALLFLOWER Walloffice is absolutely suitable for daily use not only for modern (interior space) nomads. Aesthetically pleasing & functional. 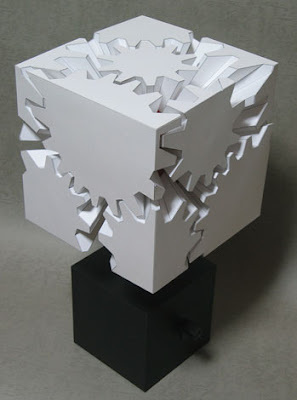 This is papercrafting work of Haruki Nakamura. I wish I could have the time & patience to re-create these. It's brilliant & innovative at the same time. Richard Shed is one talented product designer that doesn't conform to form (pun not intended). Shown here is the Discovery door/drawer system. Produced as a door or drawer unit system, both of which use the intriguing laminated peeled corner detail as an aesthetic and functional feature. 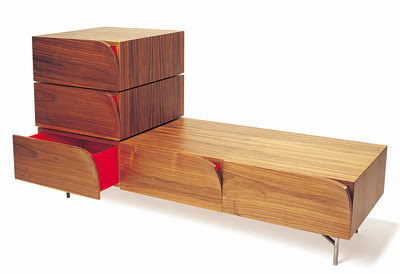 The drawer system uses the peel detail to reveal a splash of the coloured internal drawer carcass. 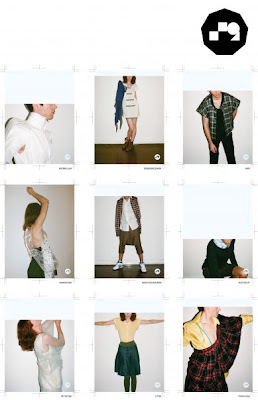 Introducing +9... Nine designers combine their imaginations to present their respective Spring/Summer collections for 2009 in one show, promising a display of their individualistic styling and initiative. +9 is stocked at Front Row, Level3, No. 5 Ann Siang Road. I'll be playing for the catwalk this time round, so see you there if you have managed to grab the invites. Invites/ID designed and art directed by Louis Lam. 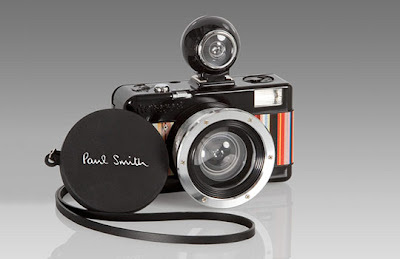 This little bugger is an exclusive limited edition Lomo No.2 Fisheye camera for Paul Smith and is finished in a full metal body with the signature PSmulti-stripe. The camera features a 180 degree wide angle fisbowl lens that gives a great stretch field of view and features the additional viewefinder (via the built-in hotshoe).